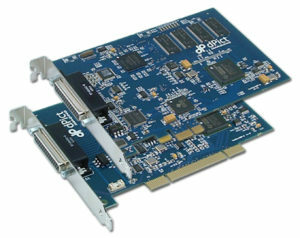 dPict Imaging believe the frame grabber is still the best price/performance technology in the vision market. 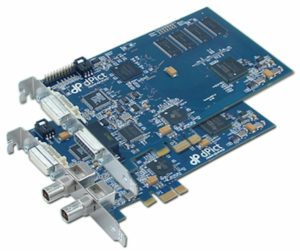 To prove it, they designed their frame grabbers around a powerful Texas Instruments DM642 video processor for flexibility in handling the most stringent application requirements. And they did it at general-purpose frame grabber prices. So whether you are using component analog or high-speed, high-resolution digital camera inputs, they have the right solution for you.